60 x 500mg Mild Black Seed Oil capsules by The Blessed Seed. 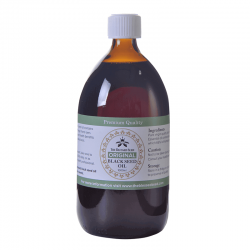 Our Mild Black Cumin Seed Oil typically contains about 1% of volatile oil. 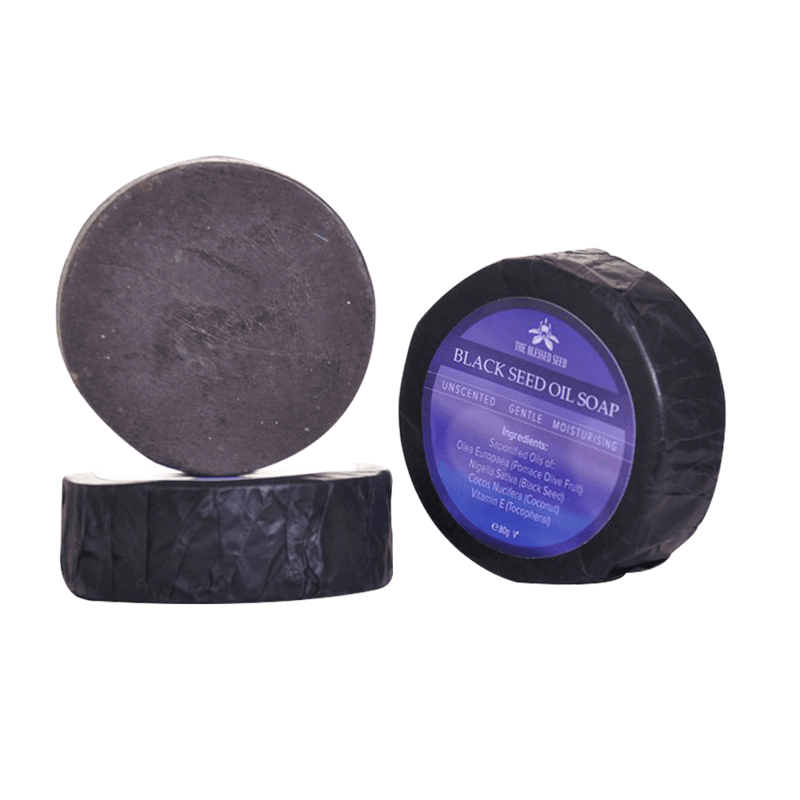 Contains 100% pure, cold-pressed Black Seed Oil, produced from the finest quality Nigella Sativa seeds. Made with Halal Beef Gelatin. These capsules come in a sealed plastic container. There are many advantages to using capsules instead of bottled oil but they are obviously more expensive. Caps are perfect when you need convenience and ease of use, such as when you are travelling. When taking black seed oil in capsule form, it is much easier to adjust the dosage because it is premeasured for you. As it is always wise to start small with black cumin oil and increase the dose gradually, mild black seed capsules caps are the perfect introduction to the miracle herb that is nigella sativa. Of course, for sensitive individuals and children, they are the obvious choice. Then there’s the flavor, which some people find disagreeable. Those who find Black cumin oil unpalatable because of its taste or aftertaste, will still be able to enjoy the many health benefits of this amazing product by using the capsules. 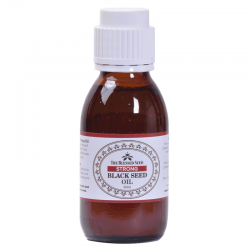 Why Should you Take the Blessed Seed Black Seed Oil Capsules? Black seed oil capsules are a convenient and effective way to support your immune system with one of the most phenomenal herbs known to man. 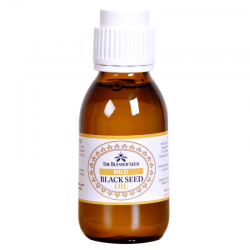 Black cumin oil is a potent all-round tonic for protecting you from diseases like diabetesand arthritis. It’s also great for the common cold, allergies and asthma, as well as cardiovascular complaints, parasites, wounds and bacterial infections. 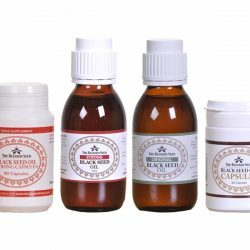 As The Blessed Seed is the only company that offers three different strengths of pure Black Seed Oil, it makes sense that our Black seed oil capsules will be superior to other black seed capsules on the market. The most important and thoroughly researched part of nigella sativa is thymoquinone (TQ), a monoterpenoid quinone with an extraordinary range of activity. Most oils have between 0.3 and 1% volatile oil content, whilst our strongest oil has between 4.3 and 4.9%. 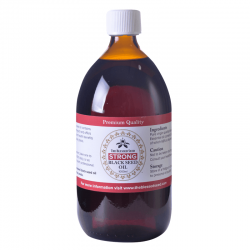 TQ is found in the volatile fraction of the oil so more volatile oil means a higher TQ content. This makes a big difference when it comes to encapsulation because you are limited by the size of the capsules. Even our mild black seed capsules have around 1% volatile oil, more than the typical content of other products on the market. 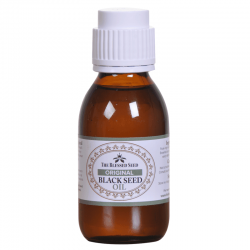 If you are looking for a more potent oil, we also have Strong Black Seed Oil Capsules. At the Blessed Seed, we are continually looking for ways to improve our products and have the strictest quality control measures in place. Our oils are manufactured using a slow, cold-pressed method which is crucial for preserving the precious volatile components found within the oil. Our Mild Black Seed Oil capsules are ideal for those just starting on their nigella sativa journey to improved health. I bought these capsules after doing some research as I suffer from eczema. I take one each morning on an empty stomach and can feel it’s effects after about 15 minutes. You will start to burp so it’s good if you have indigestion! There are many ways you can eat these capsules but I think they work best on an empty stomach if you suffer from indigestion. My wife has confirmed this for me! Different ways of taking this depending on the health issue you have so do your research. The only issue I had was my wife started to take these on a daily basis as they really worked for her; now I have to order some more for myself! 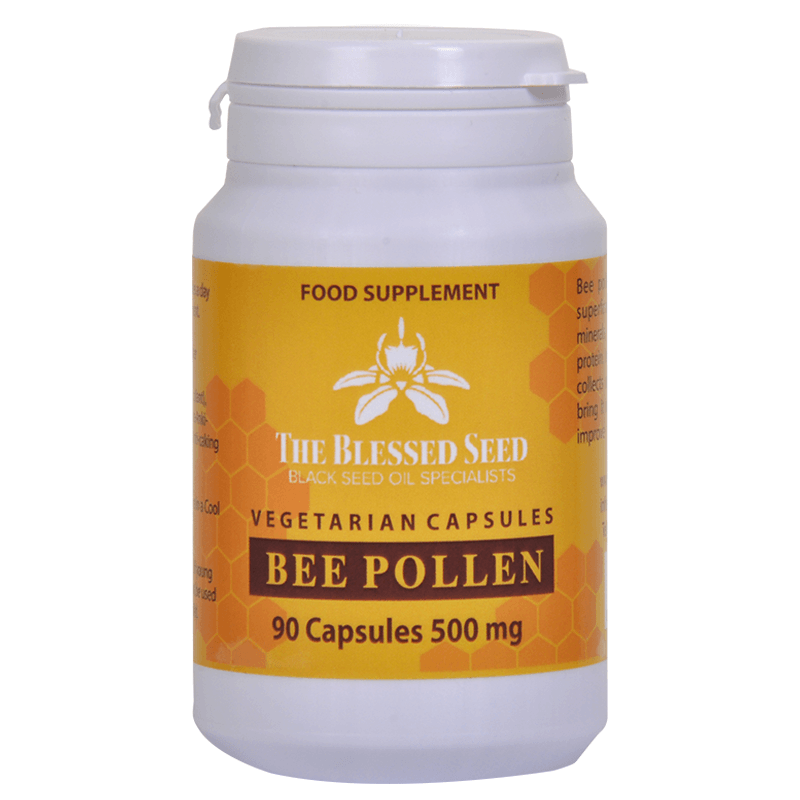 I have been suffering from very bad chest infections, throats, loss of energy and bad congestion once/twice a year from as far as I can remember. Last year I slept on my knees because I couldn’t breath laying down I had to take antibiotics etc to loosen the congestion on the chest. Since I started taking this stuff daily, around the time I normally get the chest infection, I just got a cough and congestion (phlegm) just keep coming up it was not painful at all. I could sleep, no breathing issues no pain and no loss of energy just a cough expelling the congestion. A few months later I woke up with a terrible sore throat like razors in the throat and by evening it was COMPLETELY gone I didn’t take anything else for it. I don’t know if this prevents anything but from my experience whatever invades your body seems to get aggressively kicked out really fast. Another plus is that you will/may lose a bit of stubborn weight also as it balances insulin levels. There is NOTHING apart from antibiotics no multivitamin or other medicine that I have taken over the years that treats flu and congestion the way Black seed oil has. My credit goes to this product also, they must be doing something right.